iOS 7 looks completely different from previous versions of iOS so after installing it on my iPhone I decided to change my wallpaper to better fit with its design. The iOS 7 lockscreen is now much cleaner and lends itself to highlighting a photo, but I found using the same photo as my homescreen wallpaper too distracting. 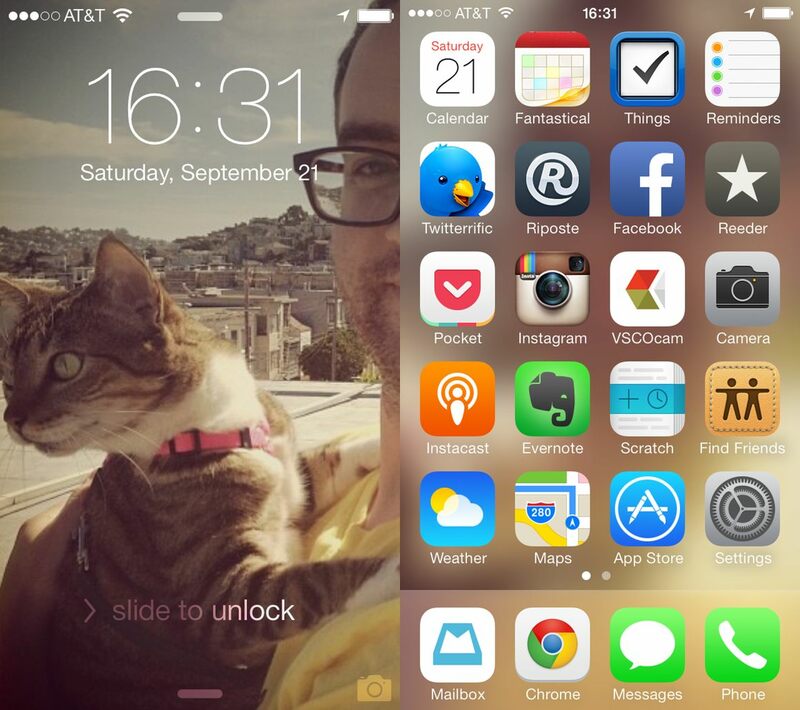 iOS 7 “uses translucency to provide a sense of context and place” so I wondered if using a blurred version of the same photo would look good on the homescreen. 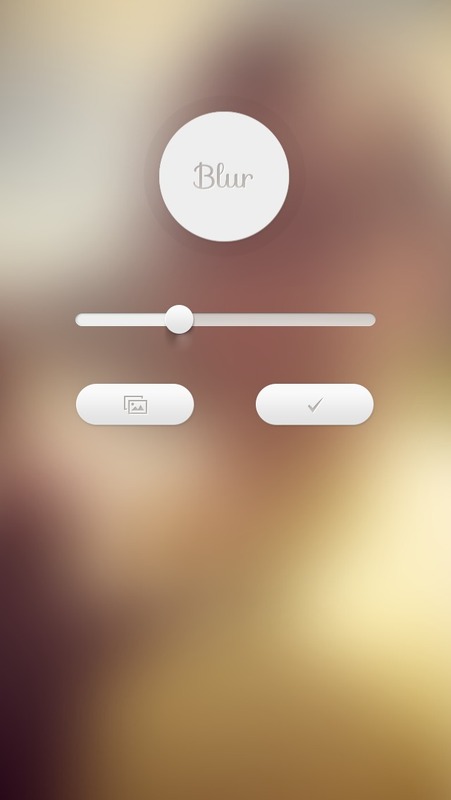 Blur is a $0.99 universal iOS app that allows you to blur any picture and set it as your wallpaper. The interface is simple, but beautifully designed and allows you to quickly import a picture, adjust the blur effect and export the blurred picture back to your camera roll. Using this blurred version of my lockscreen photo on my homescreen leaves it clean, but keeps a visual connection back to the lockscreen and I plan on using this technique whenever I change the photo on the lockscreen.